Florentine Ariosto Jones. 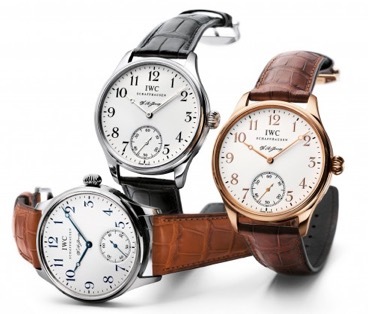 Many watch enthusiasts interested in IWC watches may be familiar with the name. However, a very few of them knows about the fact that he is the founder of the company. F.A. 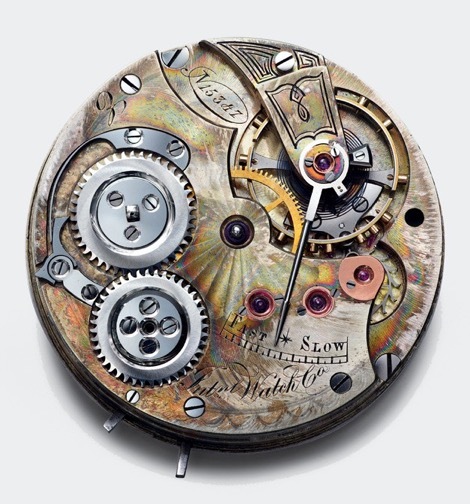 Jones ( born 1841 ) is an American master watch maker who founded the legendary Swiss brand International Watch Company ( IWC ). He is one of the rare personalities of the Watch Industry managed to get himself a very special place in watch making history. Lived in USA for a while, Jones has been in active duty during Civil War years. 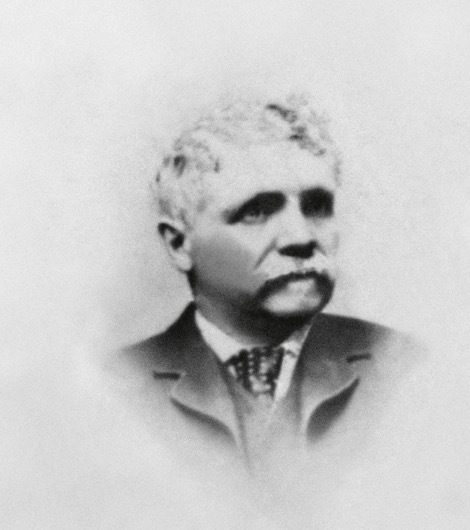 He travelled to Europe for business and then met with another American watch maker Charles Kidder in 1868. 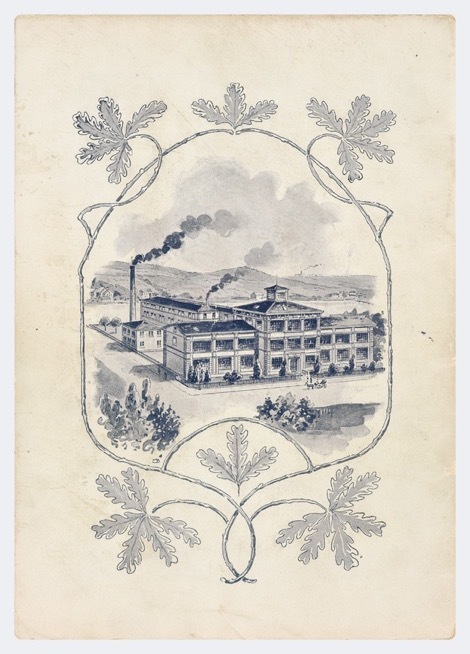 They established the company together at Schaffhausen. Initially named as F. A. Jones & Co. in 1868, the company started producing movement parts and finished movements aimed to export to USA. Though financially not had a great time, Jones managed to design successful movements in his late 20s. 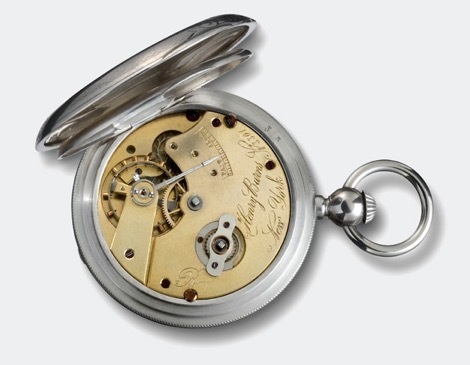 As a watch maker manufacturing movements out of their times, Jones designed an alternative winding system to the common key type and used the crown for winding. In the meantime he managed to get patents for his inventions while he was developing his designs. 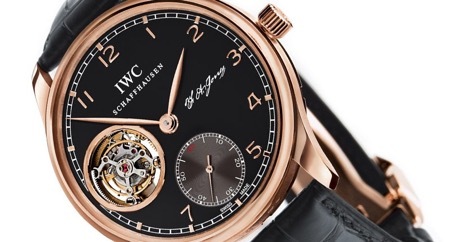 Many movements Jones produced in those years bear the names Greenleaf, Craig, Romney, Stuyvesant, Bradley and Burns instead of International Watch Company. Those names belongs to Jones relatives. Some believed that was a gesture from Jones to his relatives for their financial support during his first years however that was never approved by any certain document. The most significant design trick of Jones' calibers was the opposite side located needle used for setting the balance spring which was named as “ Jones Needle “. The more than average length of the needle made further adjustments possible unlike the common designs of the era. 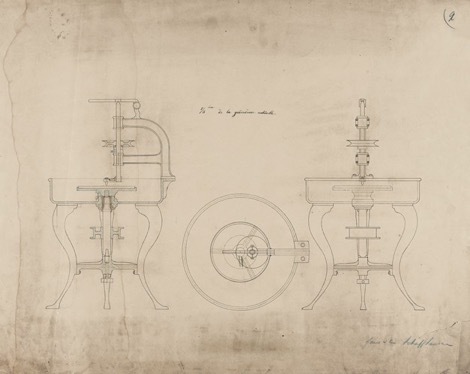 Though Jones designs were very successful the sales did not come up quite bright after the first few years. The USA exported movements' sales figures were reported less than expected. Jones took a bold step here and decided to increase the factory's capacity. He agreed with some Swiss banks and invested more in the business to get better results. 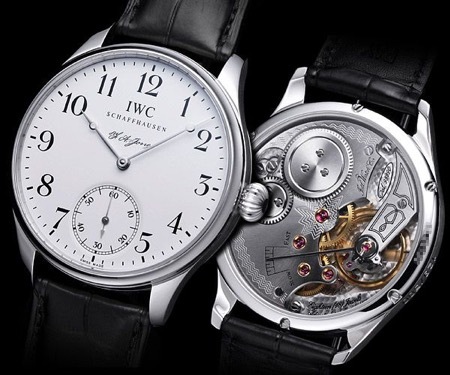 However, things kept going wrong and in 1876 banks decided to close IWC. Jones went back to USA. After he returned to his country Jones visited Europe for just once and did nothing regarding watch making. Apparently, Jones' calls about the future were negatively effected by his disappointing experience with IWC. F.A. Jones passed away in Massachusetts in 1916. For sure, IWC's story did not come to an end.. The brand released several models as tributes to it's founder. 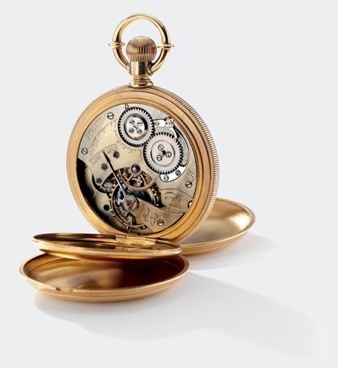 The first one is the Portuguese F. A. Jones model with three different case options. Another tribute model is the Portuguese Hand Wound Tourbillon F.A. Jones with the reference IW544705. The watch measures at 43.1mm X 11mm with a 18K rose gold case. It is limited to 500 pieces only. The in-house caliber 98900 has 21 jewels and 54h power reserve .